Our full truckload includes a number of models such as - Tata Ace, Tata 407, Mahindra Pick Up, Eicher 14 Feet, Eicher 17Feet, Eicher 19Feet, Tauras 16Ton, 21Ton whereas Part Load includes parcel, packages, and bulk courier delivery. 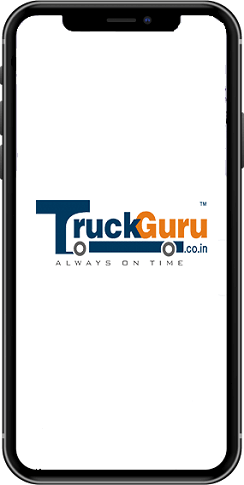 TruckGuru helps to support good transportation of customers in Chandigarh and across pan geographic locations. Let us have a glance at those points who are making TruckGuru a different & unique transport services provider in Chandigarh. - We deliver goods always on time. 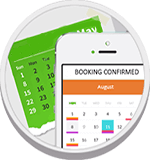 Why wait to shift your home or office by today. To book your truck in Chandigarh Call us now +91 72020 45678.